Marquis Estates is an independent Agency, offering both Property Sales and Lettings, and Management Services. Established on 5th May 1990 by Mrs. Mary Bloomfield, Marquis Estates offers an honest and reliable service with a conscientious approach in a calm and thoroughly professional way. 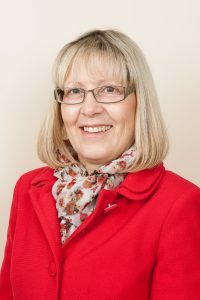 Mary had many years experience in Management and Legal Department during her long career in the Civil Service together with several years spent as an Administrator in the Department of Health. 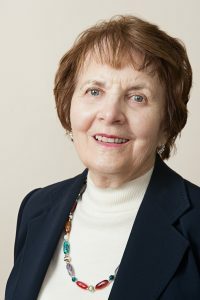 Mary is still involved with the day-to-day running of the Company. 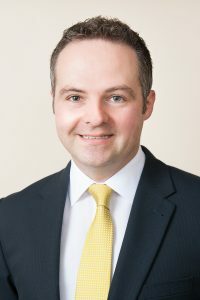 Sales and Lettings Manager, Mr. Jonathan White joined Marquis Estates in August 1994, having spent two and half years in a corporate environment gained valuable experience and knowledge, after joining Marquis Estates he went on to complete a National Vocational Qualification Level Three in Selling Residential Property in 1998. The business of Marquis Estates has progressively increased, the majority of business gained by word-of-mouth and recommendation, and the need arose to recruit a third member of the team. In October 2006, Mary and Jonathan were joined by Lettings Negotiator, Mrs. Carrie Miller. Carrie has many years experience from a Corporate Banking environment, prior to joining Marquis Estates Carrie had also spent six years as a Senior Administrator for a Suffolk based Letting Agency, and she brought with her a wealth of knowledge and experience, a valuable asset to the Company. The markings from the Property Ombudsman Survey were the highest possible. Marquis Estates are members of the Federation of Small Businesses, The National Approved Letting Scheme, The Property Ombudsman for Estate Agents, Safe Agent, and The Dispute Service (An insurance based scheme introduced by the Government to protect Tenants’ deposits during a tenancy). During 2016, our web-site was re-designed giving a fresh new look and providing easier navigation, we also advertise all our properties on the popular www.zoopla.co.uk and www.onthemarket.com websites. If you are considering Selling or Letting your property and would like an appraisal, without obligation, please contact Mary, Jonathan or Carrie at Marquis Estates on 01787 476888, alternately you are welcome to call into our Head Street Offices and we will be pleased to offer further advice.